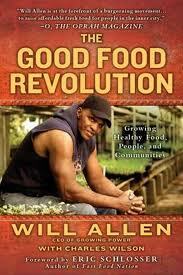 10 green ebooks for Father's Day! Happy Father's Day! If you haven't bought your father anything yet and you're looking for a last-minute idea that can be delivered in 60 seconds, and your dad has an e-reader or tablet we have an idea for you, or actually 10 ideas! 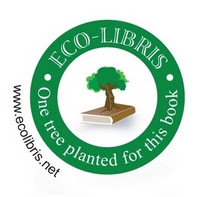 Following our tradition of ten recommendations on green ebooks, we have prepared a list is including ebooks on a varied list of green topics, which we think will suit different types of dads. We hope your dad is one of them and that you will find this list helpful! 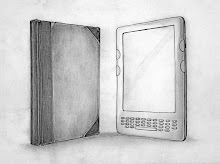 The links of these ebooks are to Amazon.com and I apologize in advance to all the Nook, iPad, Kobo and Sony Reader owners, although a Kindle app can make it a good fit for some of the other options (iPad for example), or if you see something you like, just go and buy it in your own e-reader bookstore. You can find all the lists published so far on our recommended green ebooks webpage (see examples at the bottom of this post). 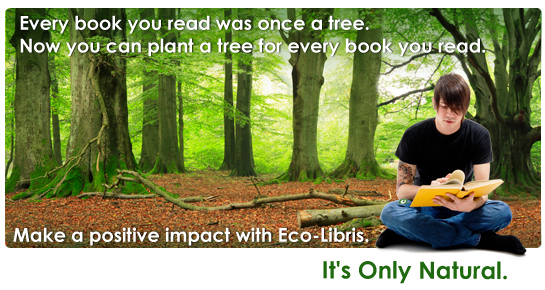 Eco-Libris: Planting trees for your books!